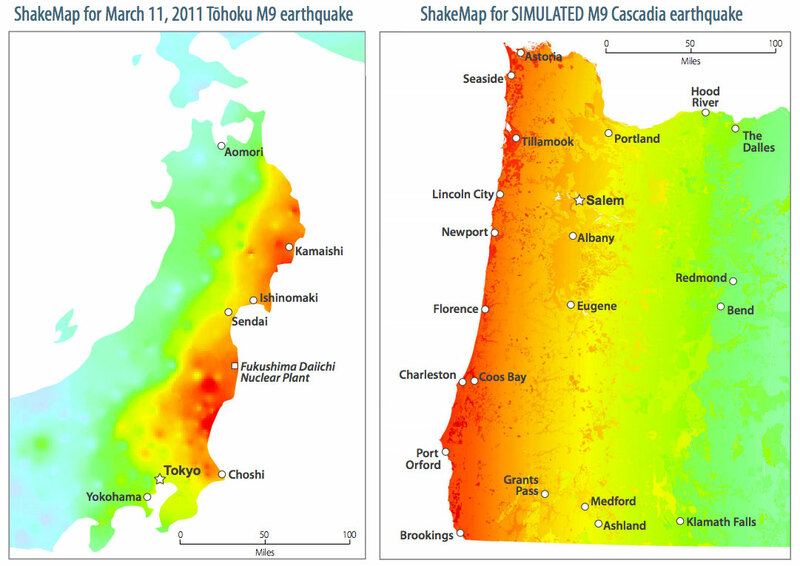 Want to learn more about the Cascadia Subduction Zone Earthquake- the Big One? 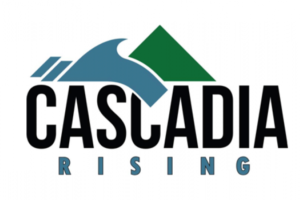 The Cascadia Region Earthquake Working group (CREW) prepared a very thorough and thoughtful analysis of the Cascadia Subduction Zone and the earthquake that’s coming. 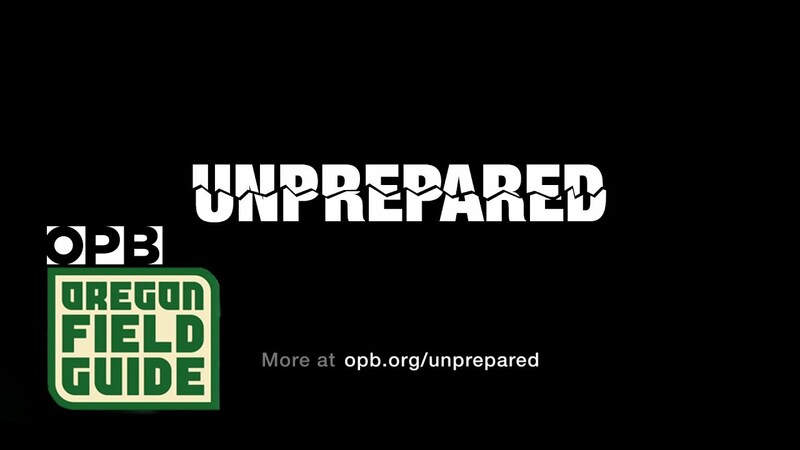 Oregon Public Broadcasting’s Unprepared – Has an excellent starting point for understanding what is coming. Adam Rothstein’s After the Big One – an immersive reported science fiction piece – with a lot of science – about what it might look like when the Big One hits. Kathryn Schultz’ 2016 Pulitzer Prize winning New Yorker piece – The Really Big One – an earthquake will destroy a sizeable portion of the coastal Northwest. The question is when. How big is a Mega Quake? The Cascadia Region Earthquake Workroup has an excellent History of Earthquakes in Cascadia. Mark Graves created an amazing illustration to show how geologists figured out that we are overdue for the big one. Crosscut has a fascinating FAQ on how the Big One is expected to affect the Seattle and Puget Sound area. And Shake Out BC has this riveting documentary on how the Big One might affect Vancouver Island and the Lower Mainland.